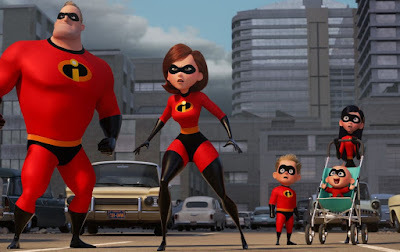 Incredibles 2 just reached a major milestone! The highly anticipated Pixar sequel crossed the $1-Billion mark at the worldwide box office, making it the seventh animated title and 36th film ever to join that exclusive club. 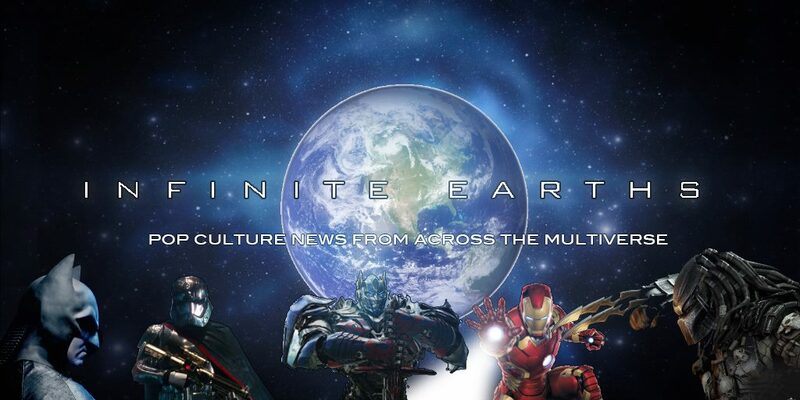 The film has brought in $574-Million in North America, and an additional $430-Million internationally. Thus, the movie's box office total currently sits at $1.005-Billion. 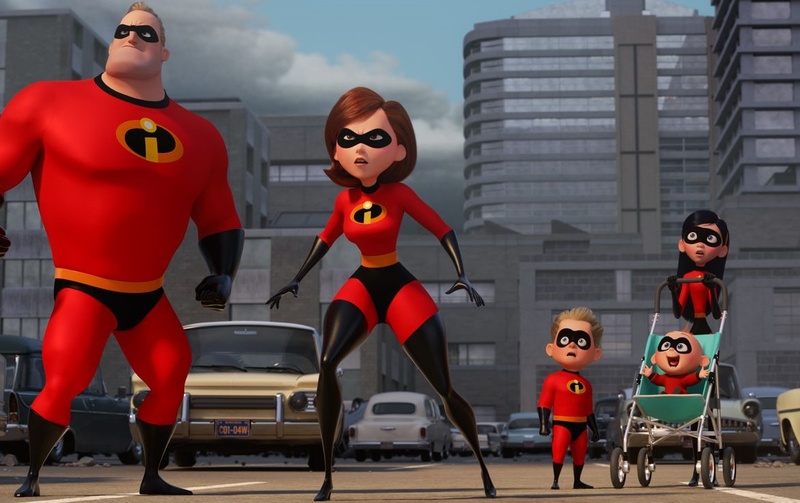 Incredibles 2 joins the likes of Avengers: Infinity War, Black Panther and Jurassic World: Fallen Kingdom as the fourth release this year to cross $1-Billion. It also joins Frozen, Toy Story 3, Zootopia and Finding Dory as the fifth animated Disney movie to hit that milestone. When it was released back in 2004, The Incredibles ended its theatrical run with $633-Million worldwide. Brad Bird has directed both films in the series to date. How many times have you seen Incredibles 2?